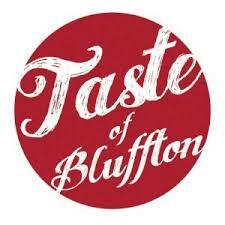 April 13: The 7th Annual Taste of Bluffton presented by Morris’ Garage & Towing in partnership with the Greater Bluffton Chamber of Commerce will be from 10 a.m.-5 p.m. It all takes place on Calhoun Street in Old Town Bluffton. Admission includes wristband for entry and one beverage ticket for those 21 and older. For more information, visit www.tasteofbluffton.com or call (843) 757-1010.